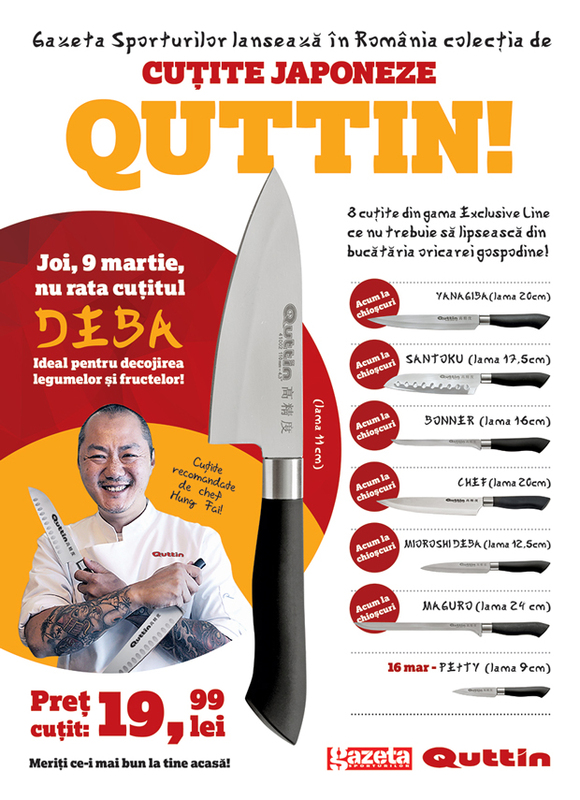 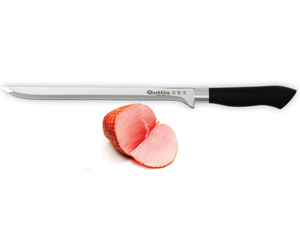 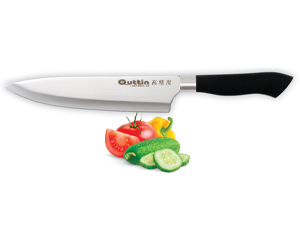 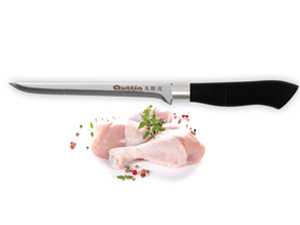 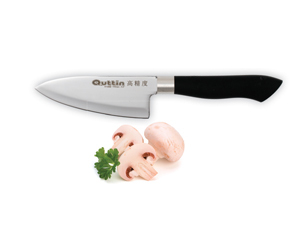 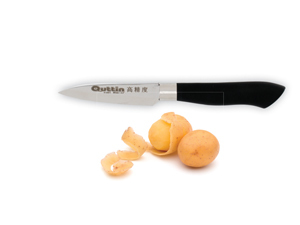 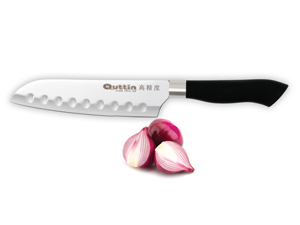 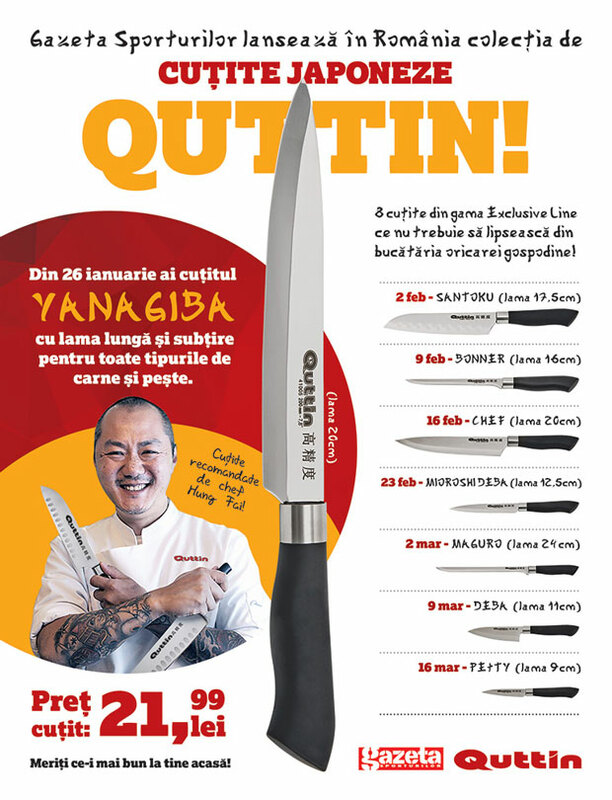 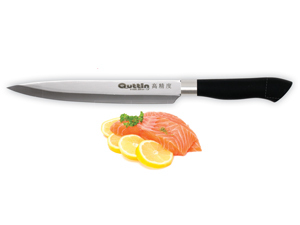 Top-quality professional Japanese knives with stainless steel blade. 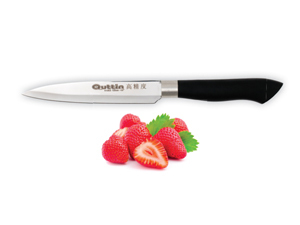 The lightweight ergonomic handle fits perfectly in the hand, allowing precise maneuvering. 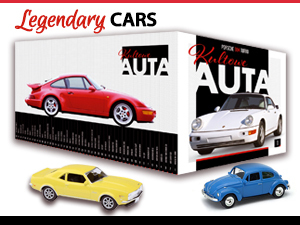 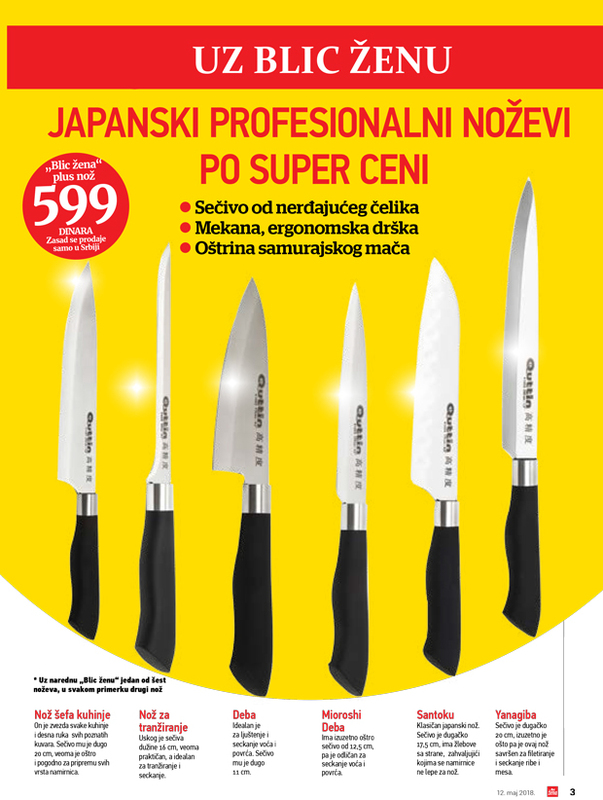 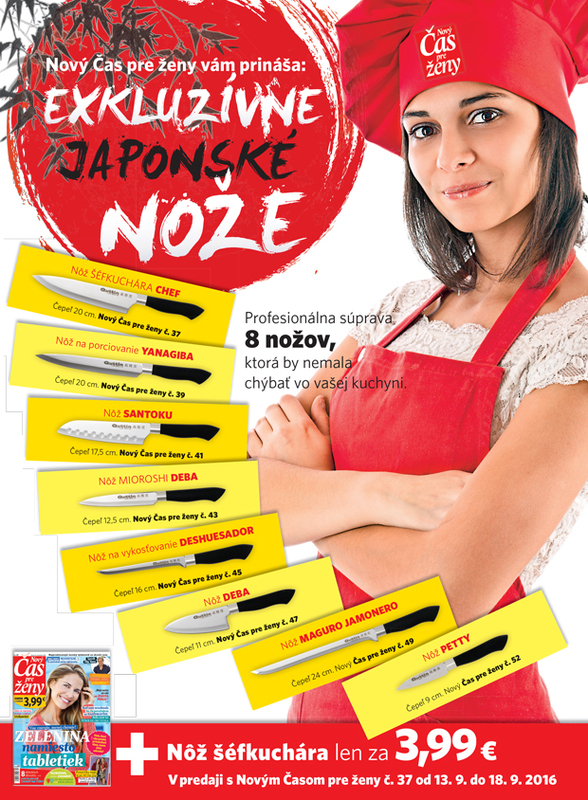 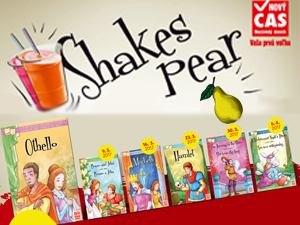 The set consists of eight knives designed for specific kitchen tasks.